Microsoft today announced that it’s releasing a 64-bit (x64) version of Windows 10 IoT Core Pro. This is a special flavor of the edition of Windows 10 designed for small Internet-connected devices that’s exclusively available to original equipment manufacturers (OEM). Soon Microsoft will support updates to applications published to the Windows Store on Windows 10 IoT Core Pro, too, Bentsen wrote. The new features will be initially made available to people enrolled in the Windows Insider Program, he wrote. These changes build on Microsoft’s addition of its Secure Boot and BitLocker features to Windows 10 IoT Core a few months ago. Windows 10 IoT Core Pro is available exclusively through distributors, which vary by country. 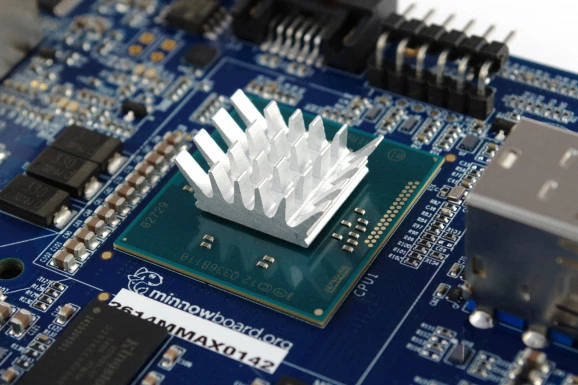 Downloads of Windows 10 IoT Core (which already supported 32-bit installations) for the Raspberry Pi 2, MinnowBoard Max, and DragonBoard 410c are available for free to consumers.